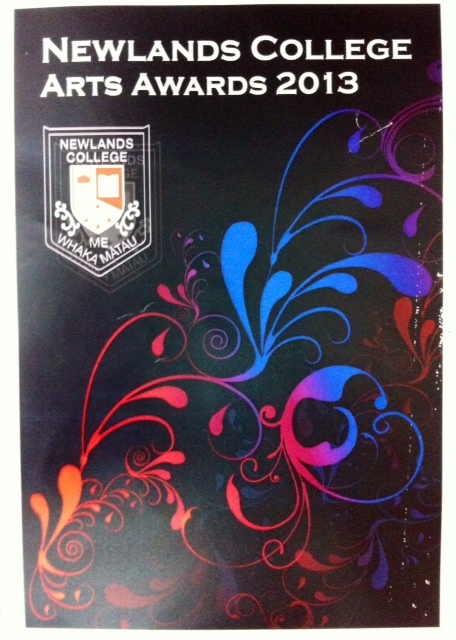 It was an absolute delight to see so many Year 9s recognised at the arts awards last week. Typically dominated by senior achievements, the list of names below suggest a very bright future for the arts at Newlands College. Meg Burgess – Focused and motivated choreographer for The Wizard of Oz. Entertaining performer of hip hop for the Variety Show. This entry was posted in Celebrating Success, Events and tagged Arts Awards, Behind the scenes, Dance, Kapa Haka, Media, Music, Public Speaking. Bookmark the permalink.